David Ezra Brown, Will Saul & October, Dense & Pika, V67, MPIA3 and more. We&apos;ve got an awesome guest mix to round 2012 off. 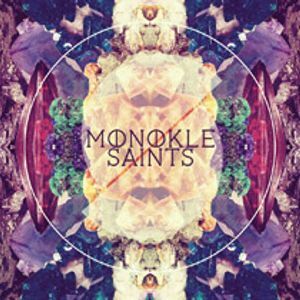 Monokle&apos;s LP &apos;Saints&apos; is a late arriving runner for my album of the year, fusing gorgeous, dense melodies with a variety of uptempo beats. His guest mix is a sprawling, multi-genre beast featuring Ben Frost, Tim Hecker, Laurel Halo, Daisuke Tanabe, Milinal and many more. In addition, we&apos;ll be rounding off the year with new music from Talismann, Spongemagnet, Consequence, Michael Mayer, Loops Haunt, Ed:it, Nightwave and many more.